Please Note: Our current inventory of 1242RS expired on 07/2016, and 12100RS expired on 11/2017. These needles are new and unopened, but must be re-sterilized prior to use once they expire. 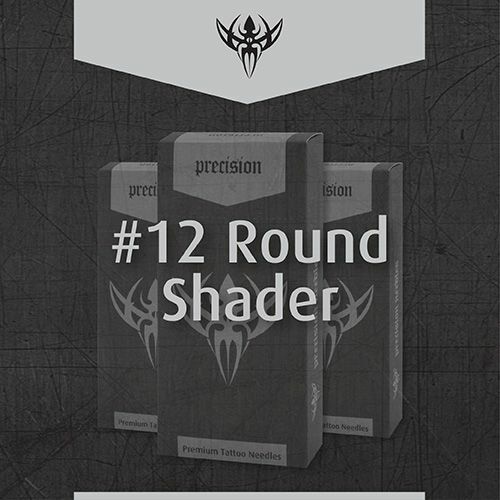 This listing is for a box of #12 Round Shader premade tattoo needles. These needles have a #12 (0.35mm) diameter and a 2mm long taper. 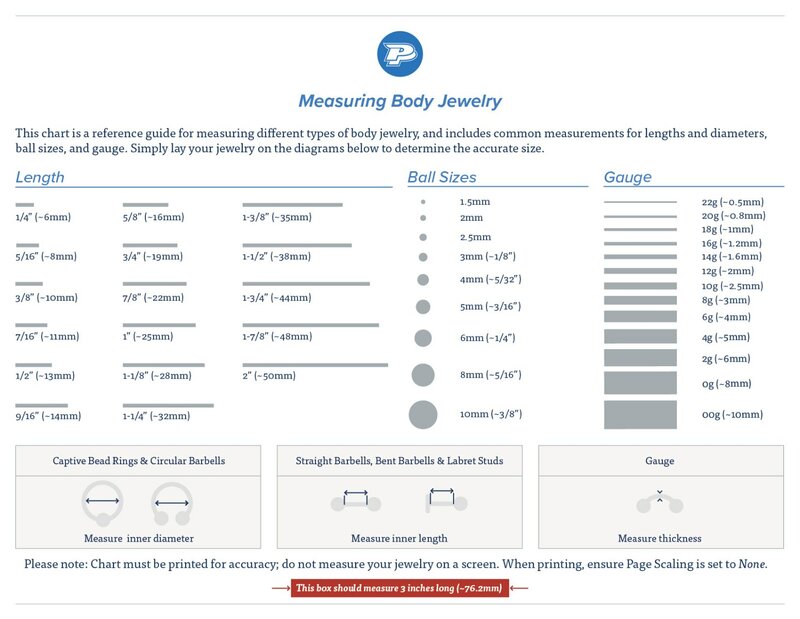 The needle groupings range from 5 points to 100 points; please select your desired size from the drop-down menu above. Each needle is Ethylene Oxide (EO) gas sterilized, individually packaged, and labeled with the needle type, lot number, expiration date, and compatible tube/tip. Please Note: You will receive one box of 50 needles in the Needle Grouping you choose; however, 100 Round Shader comes in a box of 25.